So much of what you need to run your business online is out there for free! I love keeping my online expenses to a minimum and there’s nothing cheaper than zero dollars. I made a list of my fave tools for design, writing and productivity. I use these tools weekly, if not daily and want to make sure you know about them too. It’s like having an awesome graphic designer on your team 24/7 for FREE! You can create the most beautiful marketing materials without needing to buy and learn something complicated like photoshop. I use Canva for every single thing you see on my website and social media. It’s really user friendly and you can upload your own images if you don’t want to license theirs for a dollar. Oh and if you want a basic tutorial on how I create PDF worksheets using Canva, go here. So I juuust found out about this one but holy jeebus I’m so happy I did. 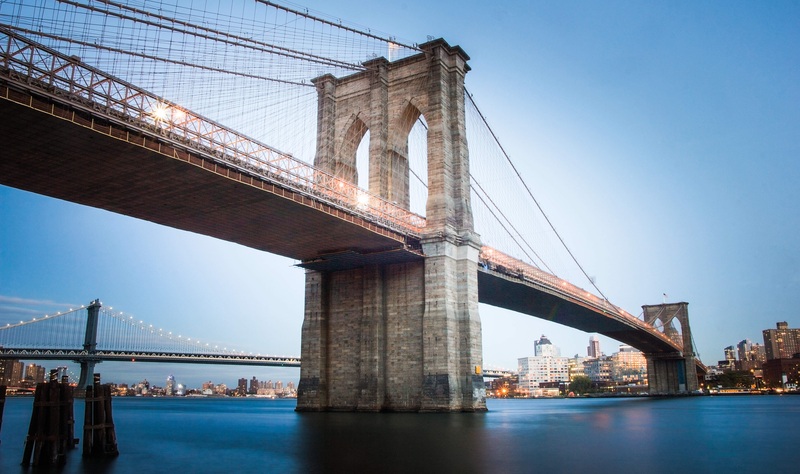 Just take a look at the gorgeous, free images you can use. Blows my mind that this resource is free. 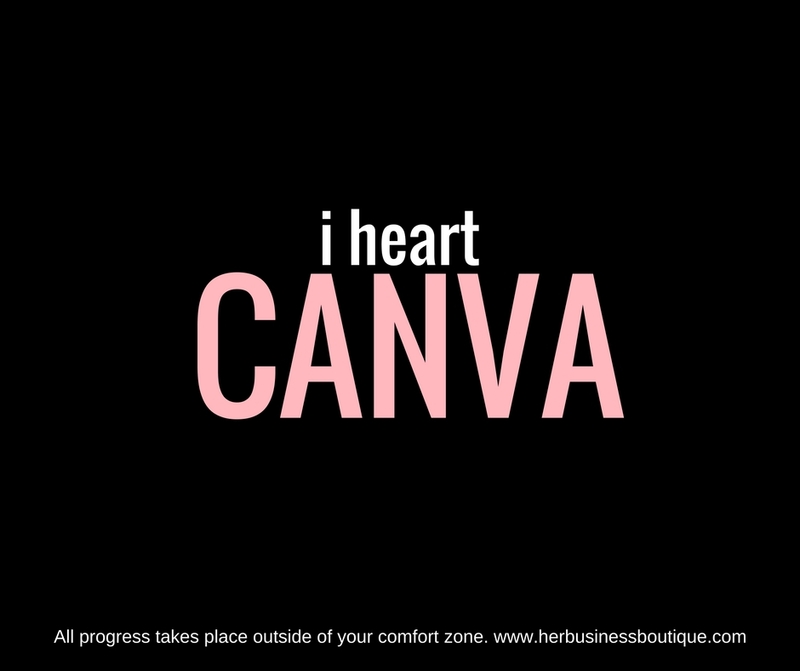 I would bookmark this site if I were you…and any time you need an image for your biz just drag it into canva to add text. Voila! So for this beauty, you’ll need to be using the google chrome browser (it only works as an extension on chrome – sorry Safari/Firefox users). Google chrome is the best in the west anyway so once you make that switch you can have this beautiful message greet you every morning when you open your laptop to work. Once you’ve got the Chrome browser all you need to do is search for the “Momentum” extension and it on. I love this extension because it has a new gorgeous image each day, greets me by name (I put in the beautiful goddess bit) an inspiring quote AND a spot where I can add my to-do list and cross it off each day (the cross off is so satisfying amiright?). I think this one might only be for the iPhone/iPad users? I downloaded the free iMovie app over the weekend to play around with making an intro video for my youtube channel and in about 20 minutes made this! Totally free (including the music) and supes easy. I have my clients make their promo videos using their iphone and imovie. Fast and free = Done and done. This is a fun tool and although it may give you a dud here and there, overall it’s great at generating content. You just put in the topic you want to talk about and it spits out an idea. So if you’re a vegan coach, type in ‘vegan food’ and it will give you a headline to write on and you can take it from there. I typed in Facebook ads and this is what it came up with…pretty cool stuff! 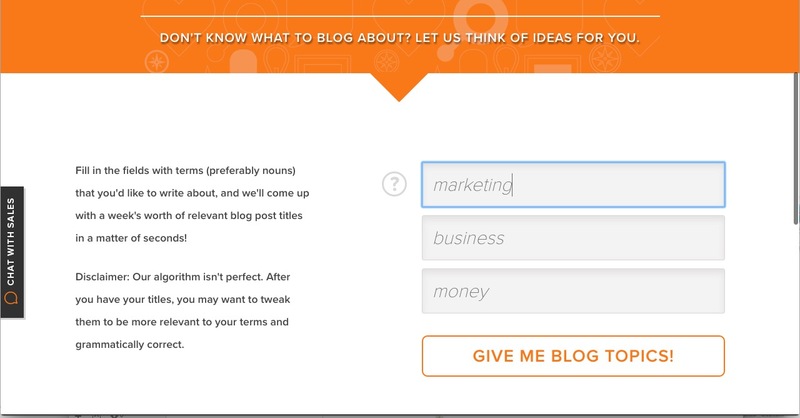 This is another great tool for those of you looking to blog regularly but feeling stuck on what to write. 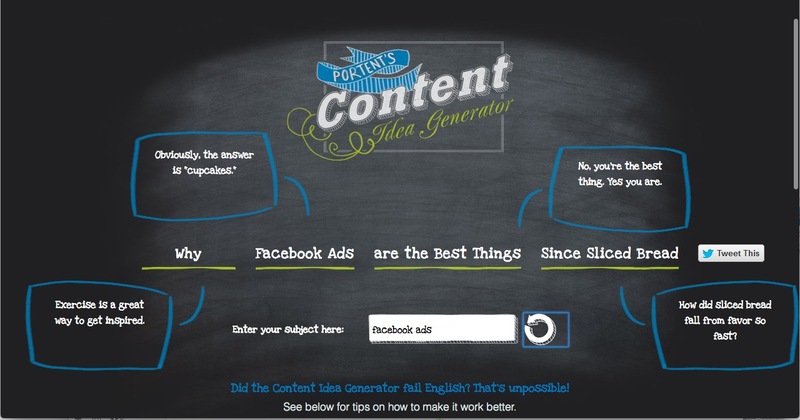 Fear no more…the content generator has got you covered. Big time! Put in some words and it will basically create your editorial calendar for you. Takes all the guess work and indecision out of content creation (which is something we all gotta do for an online biz). Ok ladies, I’ve saved the best for last. If you’re not already using G Drive what are you doing with your life? I use this for everything in my business. Ev-er-eee-thing! Hate typing and wish you could just dictate your blog and have it transcribed each week. Gdrive does it. Want a spreadsheet to track your income and growing audience each month? G drive got you covered. Want a place to store folders and images for your team or a document you and a client can type on…at the same time?! Yaasss GDrive! There really is no better time than now to be an online business owner. Access to so much for so little. I hope you’ll give each of these tools a whirl and let me know what you think. 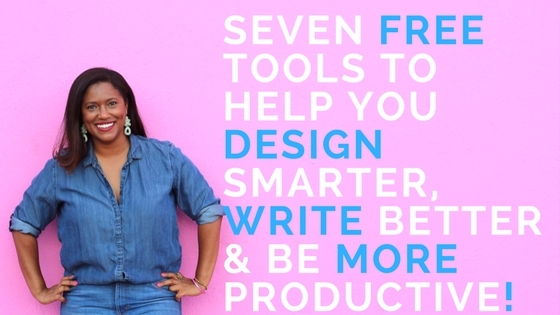 Have any tools you use in your biz… or any favorites on the list that blow your mind? Please share in the comments below and share this post to help another biz owner out! Great list of resources!! Can’t wait to check out Unsplash and of course I’m using Canva – which you told me about – which has saved me sooooooo much time. Way easier and quicker than photoshop!